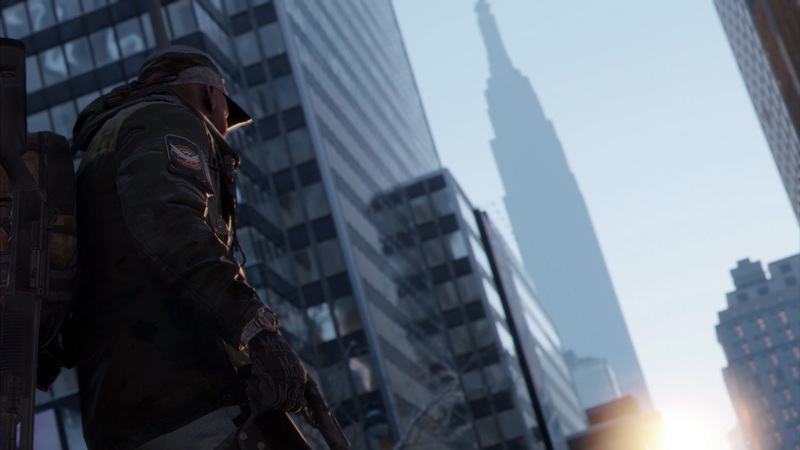 6.4 million players have played the Tom Clancy’s The Division open beta during the last weekend. A lot of them have also eagerly watched the by the developers hosted live stream on Twitch. One reddit user (aGreatGambino) has actually watched it for several hours and noted some new and interesting features we can experience in the full game. Here’s an excerpt of what is new. You do not start the game at level 4, it starts at level 1 – not in Manhattan. Best-In-Slot (BIS) gear cannot be only found in the Dark Zone, but also earned through PvE activities (missions, encounters, side-missions etc.). One of the developers also stated that “some of the best gear in the game you’ll be able to get through crafting“. The appearance menu UI will receive an update. The Dark Zone is not the only endgame component. The full game supports 3 different colorblind settings. After launch, there will be weekly maintenance, addressing bugs, fixes, balancing, house cleaning, etc. The Base of Operations will have a DZ Funds Vendor that allows you to convert regular Credits (orange) into DZ Funds (purple). However, you will still need a DZ Rank to acquire these ranked based gear items and weapons. Enemy NPC density and roaming capabilities in and out of the DZ will be increased. You will be able to customize your character’s appearance, forget about the random stuff. Contaminated zones might prevent you from exploring certain areas until you upgrade your gas mask.